Get smart this Earth Day (and every day) by making your home smarter! There are plenty of little gadgets on the market now that allow you to save energy, water, money, and ultimately a little bit of the planet, too. 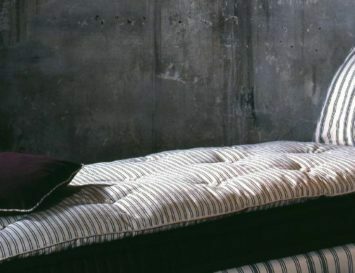 From heaters you can style your hair with to toilets that are gentle to your nether regions, here is our list of the Top 10 Energy and Water Saving Gadgets for Your Home. 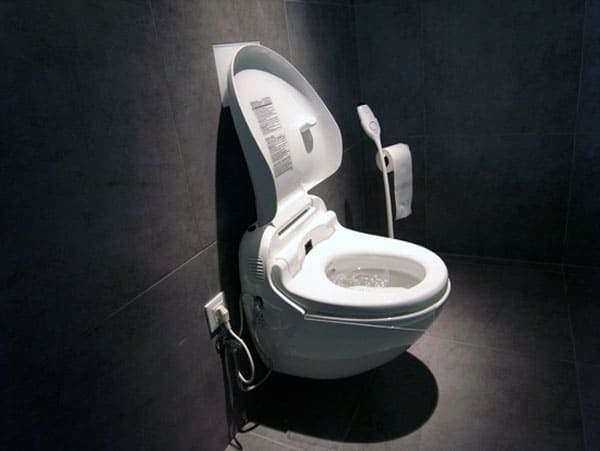 Want the latest in potty technology? Try a Toto Washlet Toilet. 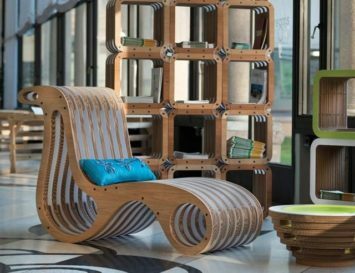 From production to distribution to utilization, it conserves biodiversity, reduces carbon dioxide emissions and water usage and promotes waste recycling and upcycling. Toto even contributes a percentage of sales to local community green initiatives. But what’s even more fun is the washlet is a bidet-like cleaning contraption that boasts a warm water nozzle with pulsing and oscillating modes, a heated seat, auto flush, energy-saving timer and a water-saving dual flushing system. Helps keep your toilet bowl as clean as your conscience! Talk about a tiny device with huge savings! Set it up by the shower drain and it “memorizes” your baseline amount of water used, telling you if you’re using too much or just enough. With each successive shower, Water Pebble fractionally reduces the amount of water used until you’re using a “planet-saving” amount (in the device’s own description). Save up to one third of the water per shower, and have a cleaner conscience. Voted as one of the Washington Post Reader’s ten best green gadgets, Sowden Softbrew coffee pots are a filterless alternative to Keurig and Nespresso single-serve brews, thus avoiding thousands of tonnes of waste per year. The Sowden SoftBrew infusion method utilizes a stainless steel micro-etched filter containing tens of thousands of microscopic holes. Add the desired amount of ground coffee, pour hot water over them, and steep for about four minutes. 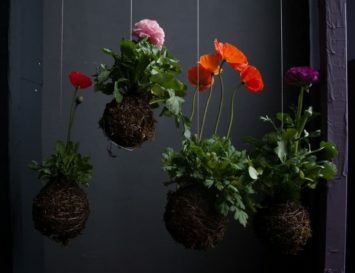 The only waste is spent coffee grounds, which can be used as fertilizer. 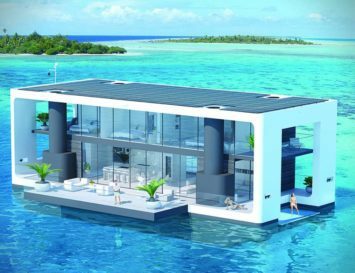 This one may not be technologically ‘smart’ but it IS an intelligent buy, as it will help you save on money, energy and space. 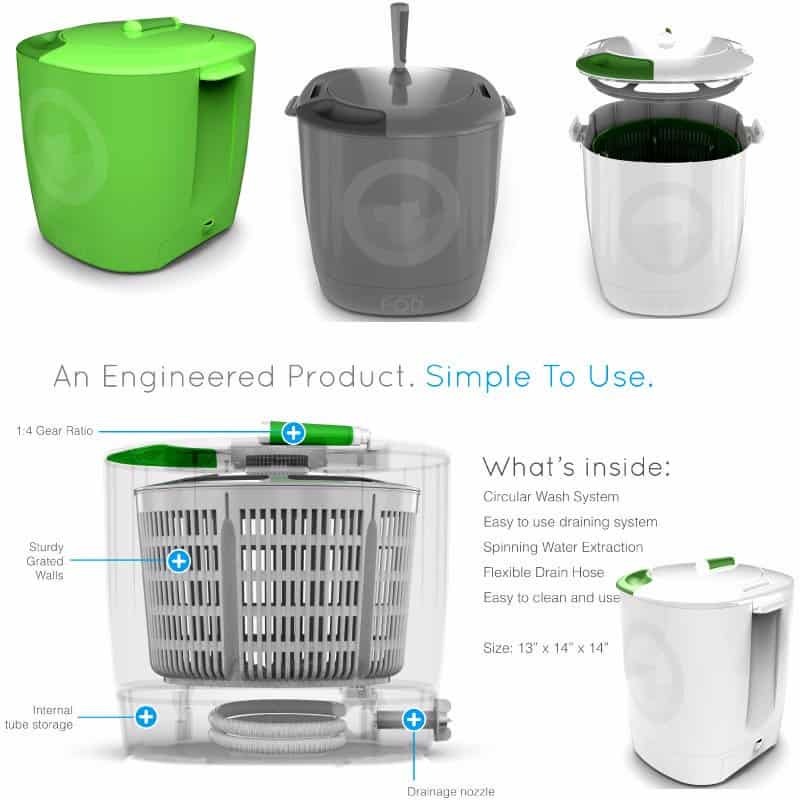 The portable, eco-friendly washer by The Laundry POD requires only water, detergent and someone to turn a crank, like an old-fashioned ice cream maker. The POD uses about twenty percent of the detergent used in a regular laundry loads, and using eco-friendly detergent means you can drain the POD in the grass. Otherwise, just drain it into a sink or water basin. Line-dry your clothes to complete an energy-free laundry load. Perfect for off-grid living! 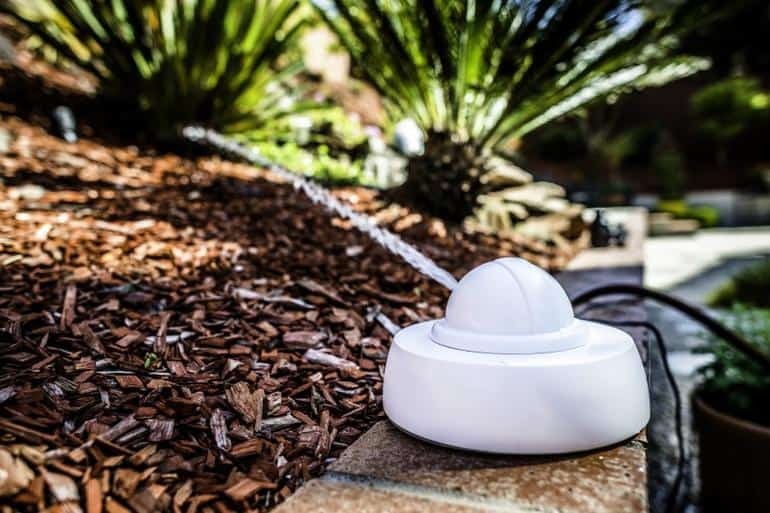 Combining the latest technologies in robotics, cloud computing and connected services, the Droplet sprinkler allows you to water your lawn and garden without wasting water and energy. Use as little as ten percent of the water and save over $250 per year, not to mention thousands of gallons of water. Hook it up to the garden hose and configure with the nearest smart device (like a smartphone). Then visit the Droplet website, input the types of plants and where they’re located, and thanks to a vast data network, the Droplet sprinkler will know when, where and how much water to distribute, and will do so evenly and efficiently, within a roughly thirty-foot range. Continuing the theme of remote access, imagine managing all your electronics and appliances from your Wi-Fi network? 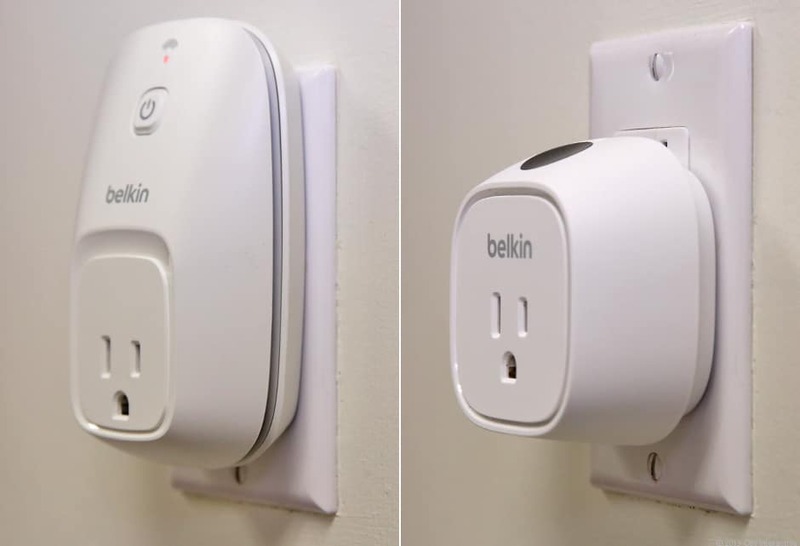 Belkin’s WeMo Insight Switch allows you to do that. 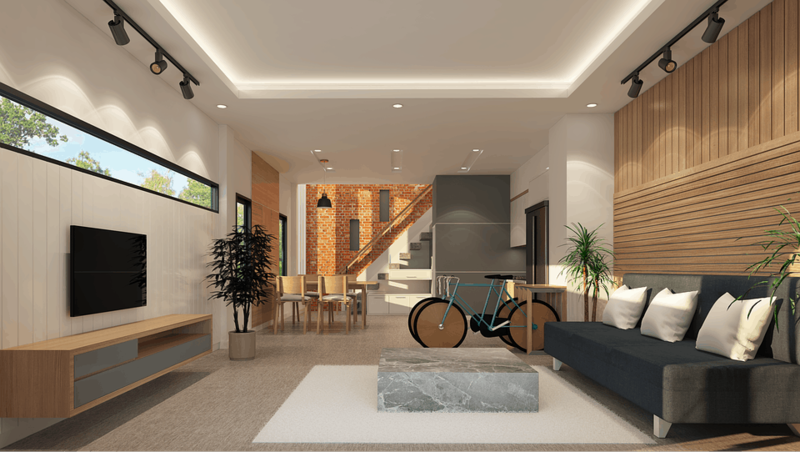 Control wall A/C units, space heaters, TV’s, fans, lights and so on–in short, monitor as many or as few of your home’s gadgets as you want from your Apple or Android devices. Just plug your smart device into the Insight Switch and you’re ready to create rules and on-off schedules to help save energy in your home. 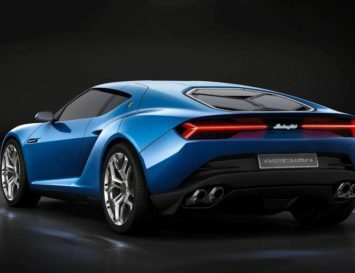 Sick of hearing about fuel shortages and energy-price increases? To insure against such problems, try a solar water heater from companies like SOL-R-THERM or Edwards. Dependent as they are on the sun, solar water heaters are a form of renewable energy that will meet fifty to one hundred percent of your home’s water-heating needs, from drinking and washing water to floor heating and even swimming pools. 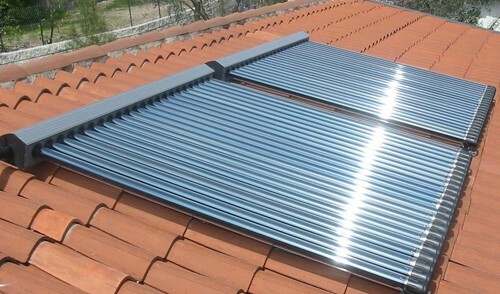 The downside is that the initial investment is generally more costly than conventional water heaters, but long-run savings ensue: the average water bill decreases by fifty to eighty percent with a solar water heater. Try heating your home with infrared heating panels. 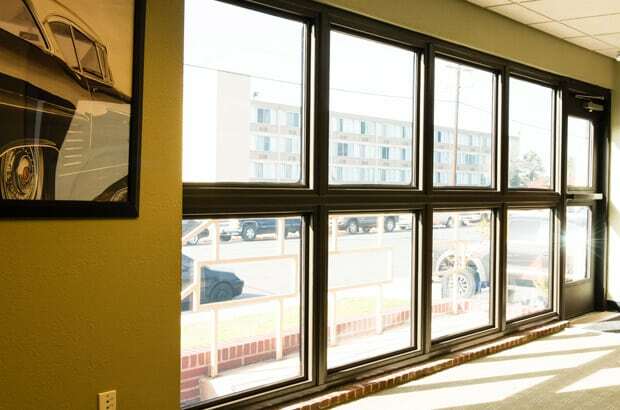 These panels turn electromagnetic radiation (i.e., infrared rays) into heat, which warms anything or body it hits, no matter how cold the air temperature. (Think of the warmth of the sun’s rays on a winter day.) And they carry a lot of benefits: they leave a room’s dust undisturbed, which helps those with respiratory problems; their stable humidity helps sufferers of rheumatic pain and doesn’t dry out your skin; they can save you up to seventy percent over traditional, convection heating methods; and since they’re emission-free, they’ll reduce your carbon footprint, too. 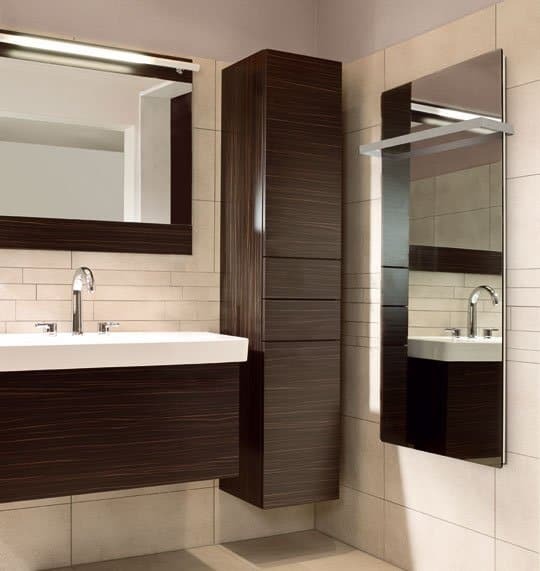 And here’s a bonus: WarmlyYours infrared heating panels double as mirrors! 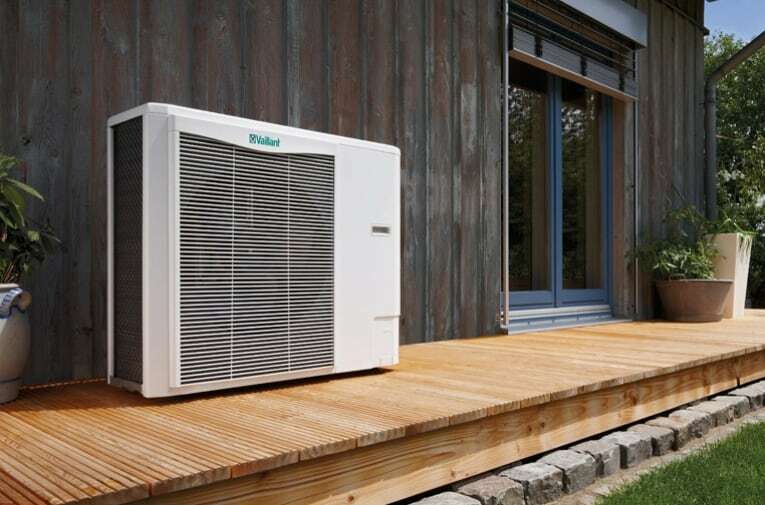 Also called reverse-cycle air conditioners, air source heat pumps transfer heat from outside a building to inside during colder months, and even from inside to outside during warmer months. 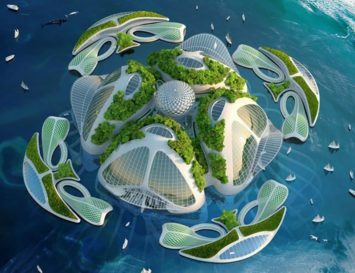 They extract energy from the air (even at freezing temperatures) and transform it by a method called vapor compression refrigeration to heat, providing temperatures of up to sixty degrees Celsius to heat water, floors and radiators. They’re emission-free (so long as they don’t leak the refrigerant cooler) and thus eco-friendly. They’re also low maintenance, relatively quiet and cost effective, no matter what brand you buy.